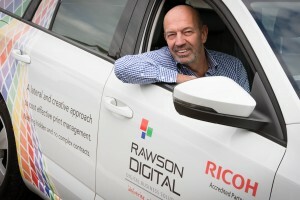 Business Profile on Vaughn Rawson of Rawson Digital. ONE of Wales’s fastest growing firms is on course to double its turnover after a bumper first quarter. 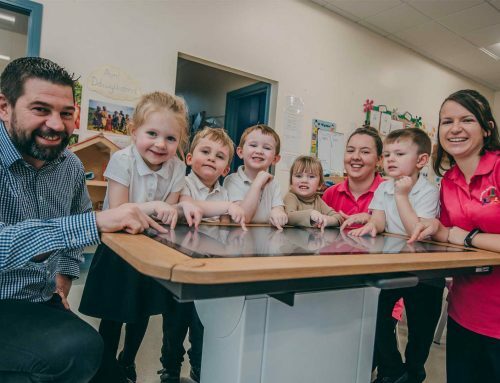 Wrexham-based Rawson Digital, which supplies and maintains photocopiers and printers to companies across North Wales and the North West, was founded by Managing Director Vaughn Rawson five years ago from his back bedroom during the recession. It is now on course to double its turnover after sales of half a million between January and April this year. Based on the Wrexham Industrial Estate, it was one of only seven firms in North Wales last year to reach the Wales Fast Growth 50 – coming in at number 14 on the annual list which recognizes the 50 fastest growing companies in Wales. Making the fast growth 50 list marked one of several successes in the short history of the firm which has also seen Vaughn being named as the fastest growing Ricoh dealer in the UK, out of 285 dealers, which came when he was working from home in the early days of the company’s development. Vaughn, of Gresford, said: “There has been some fantastic achievements along the way so far. A major milestone was when we hit £1m turnover in 2015/16 and I understand that only one per cent of new start-ups achieve this within the first five years. “Now, in the first quarter of this year, we have had a flying start and we are currently well on course to double our turnover. Vaughn, who has worked in the copier industry for 25 years, credits three guiding principles for his success to date. He also still views himself as part of the ‘brilliant’ 14-strong team at Rawson Digital where two new posts are expected to be created soon. He said: “I am officially owner and Managing Director of Rawson Digital but I am first and foremost a sales person who is part of the team here looking after our customers. 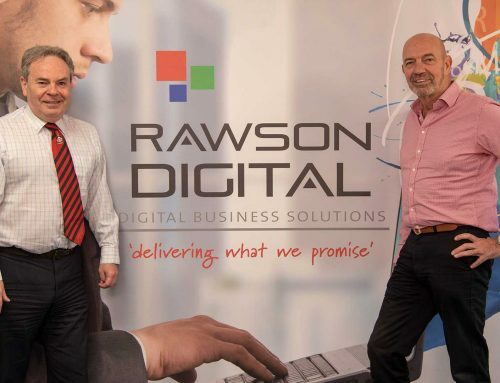 Rawson Digital’s achievements mean Vaughn has more plans for the future. He said: “The last 18 months has been an incredible growth period for us so I see the next year as a period of consolidation where we need to regroup and put some meat on the bone. 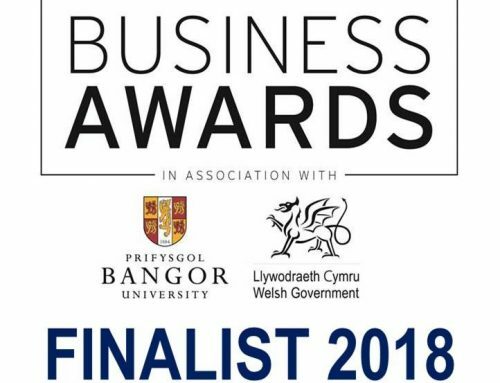 “North Wales is extremely important for us and we can claim to be the largest independent Welsh photocopier business in the region.